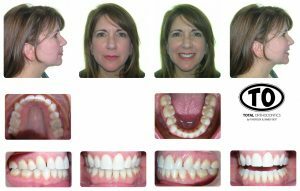 If you have been told that you have a bite that warrants jaw surgery, there’s a chance you may fall into the category of patients who we can treat with orthodontic treatment alone. 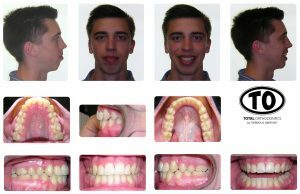 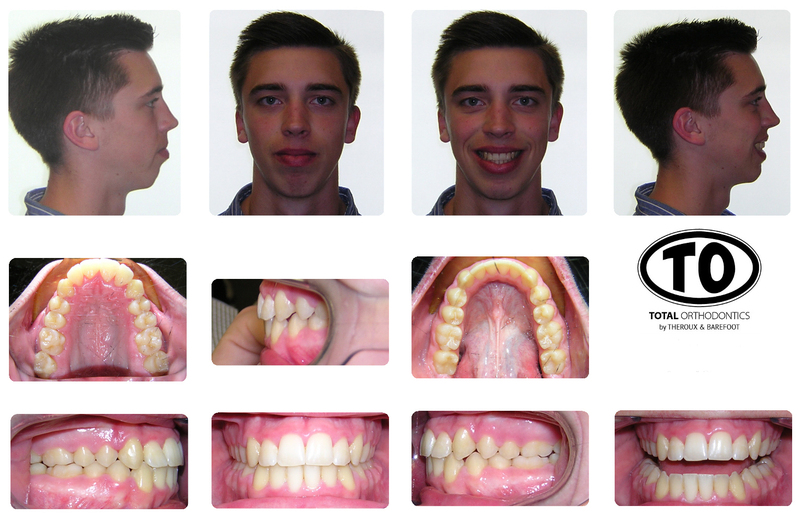 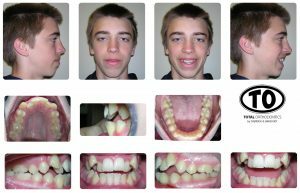 We offer the most up-to-date orthodontic techniques which allow us to treat many patients with severe bite issues with orthodontic treatment alone and not jaw surgery. 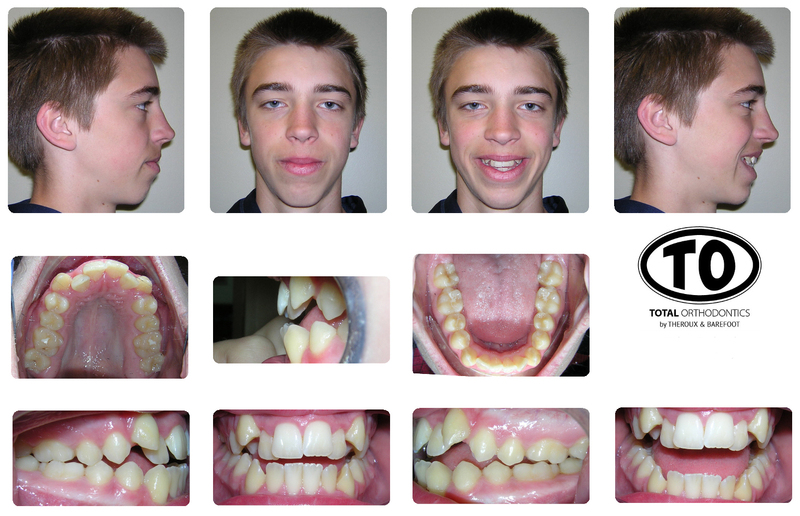 It is true that some bites require the jaws to be broken and moved into the proper position, but there are 95% of those cases where we can treat them in a safe, stable, efficient, and nonpainful way with orthodontic treatment alone. 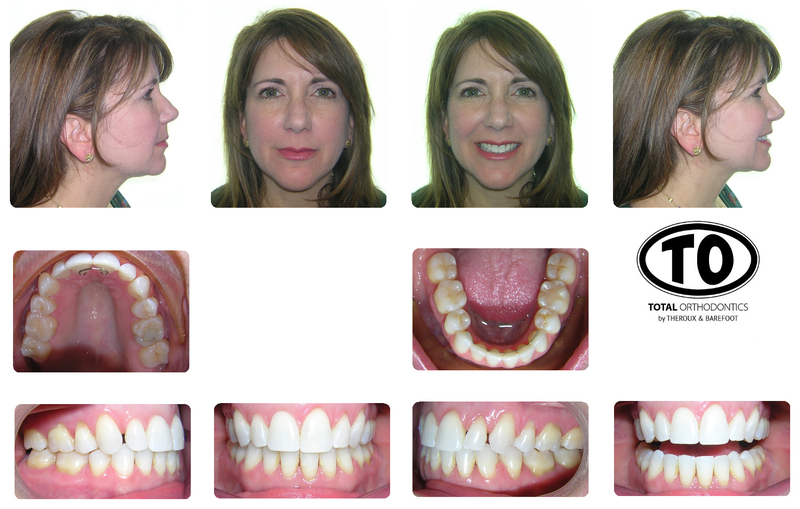 In some cases, these patients can be treated with clear aligners to get the bite correct. 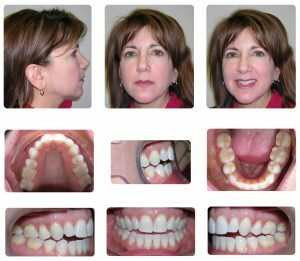 If you have been told that jaw surgery is recommended, give us a call so we can see if you have another safe, nonsurgical, affordable alternative. 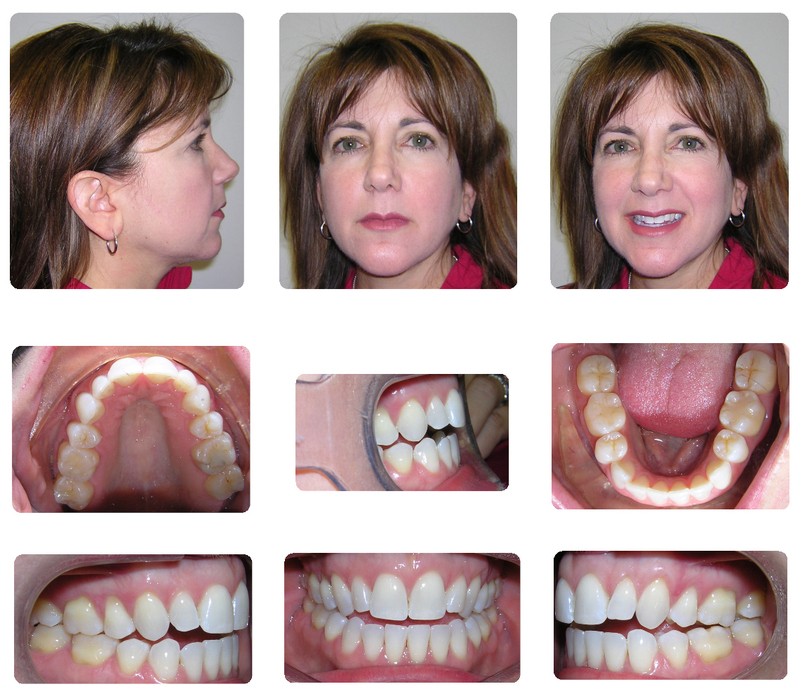 MEAW is a type of wire used to move the teeth within the braces to prevent having to have jaw surgery. 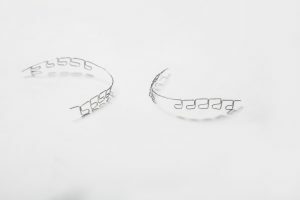 The patients below were treated without jaw surgery, using this MEAW wire.